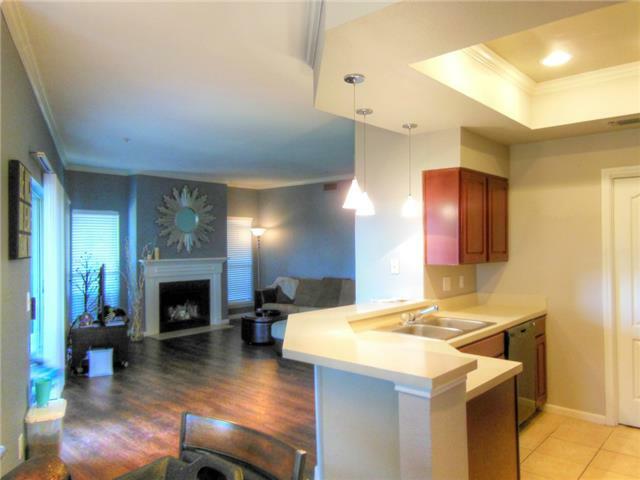 Downtown Austin Condo Larger corner unit on 1st floor with a spacious wrap around porch with an amazing hill country view. Newly painted, new light fixtures, fans. Designer cabinetry, fireplace. 2 reserved parking spaces. Great amenities with a bike trail near by, resort style pool, hot tub, fitness center and a outdoor cabana with a grill. Easy access to 360 or 2222. Owner is a licensed real estate agent.